While we had a big hit of scoop on Monday, it doesn't stop there. As noted Oregon did well with a number of its top visitors this weekend. Oregon hosted Siaki Ika, Kyle Ford and Ty Robinson, three of Oregon's top remaning targets. Oregon is also surgning with the 247Sports Crystal Ball for 5-star DE Kayvon Thibodeaux, although we predicted him to Oregon several weeks ago. 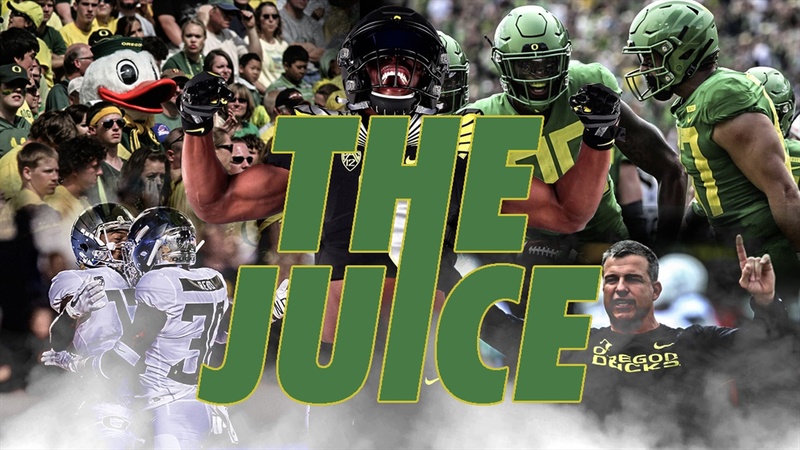 We are rapidly entering the critical period for Oregon recruiting. The next 4-5 weeks can really shape this 2019 class.